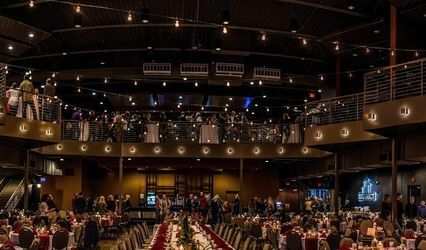 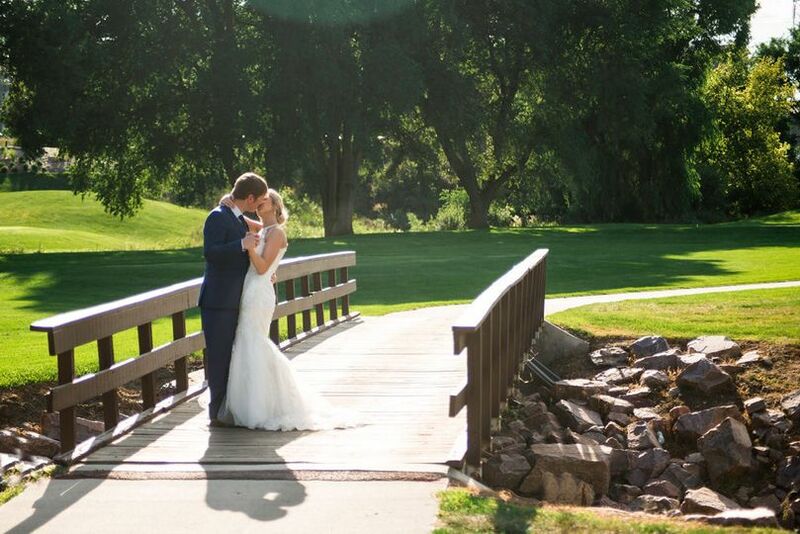 When you've found your perfect match, you want the perfect place to celebrate your wedding. 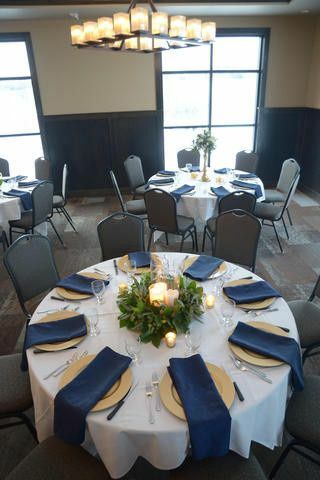 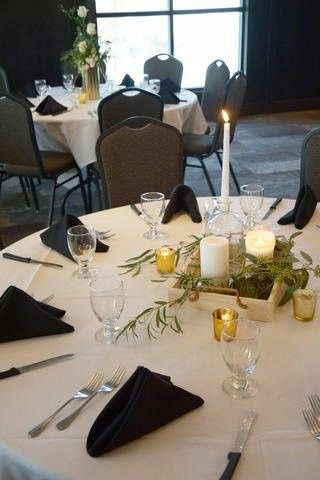 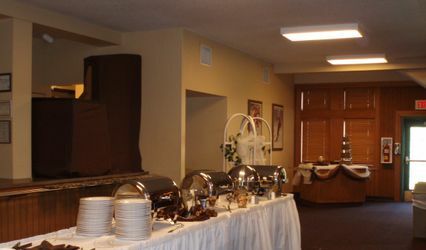 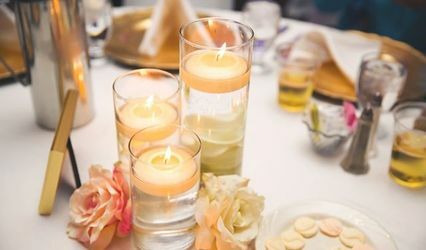 The Willows Event Room is a beautiful place to begin your life together or celebrate special wedding anniversaries. 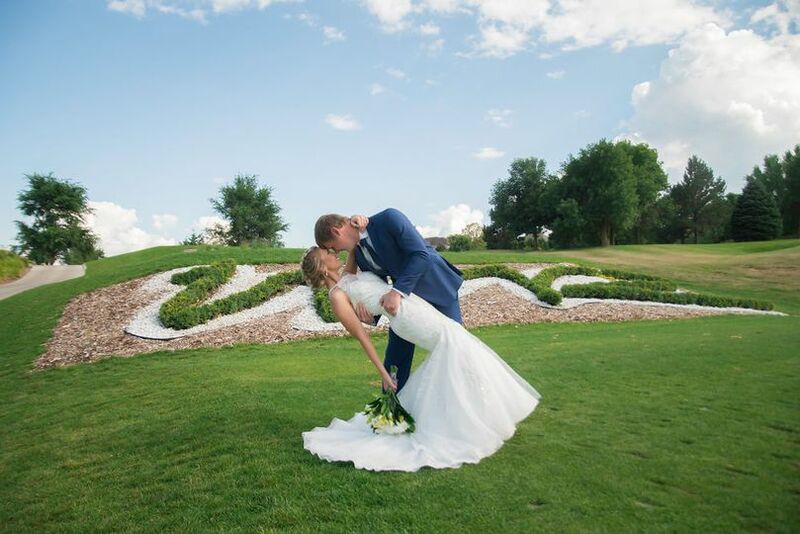 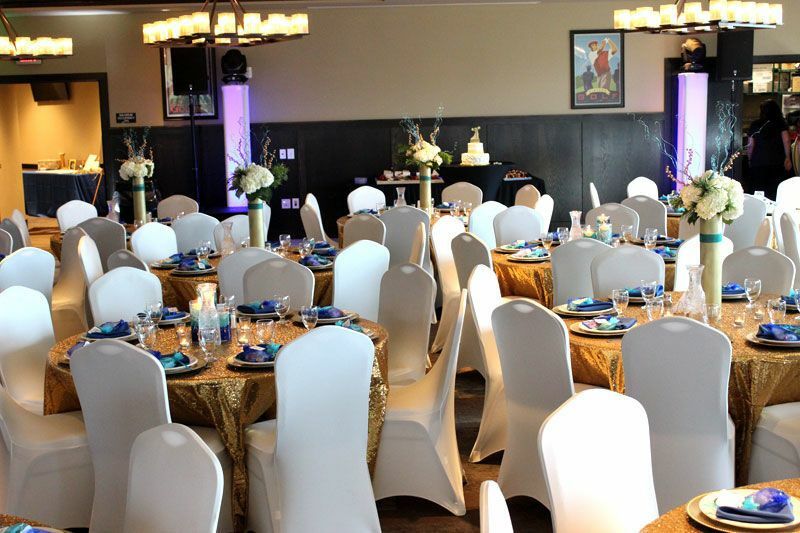 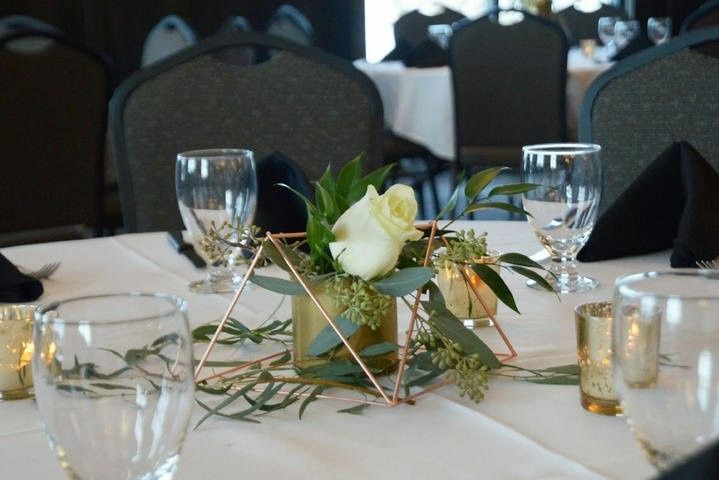 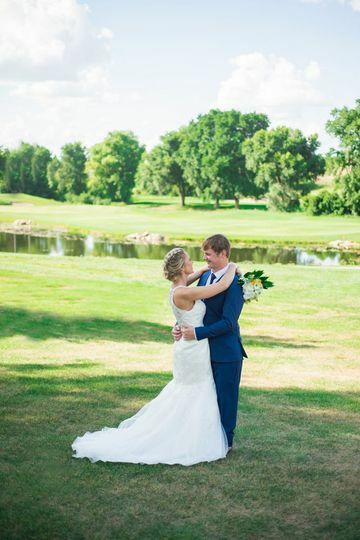 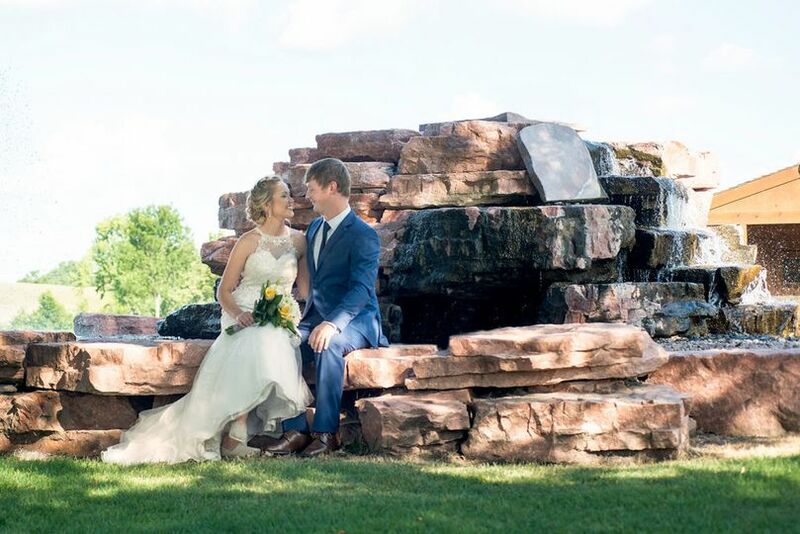 Set on the picturesque Willow Run Golf Course, The Willows provides an intimate and magical setting for your wedding ceremony and reception, a lovely backdrop for photography inside or outside all year round, and complete audio-video equipment to accommodate music and video.